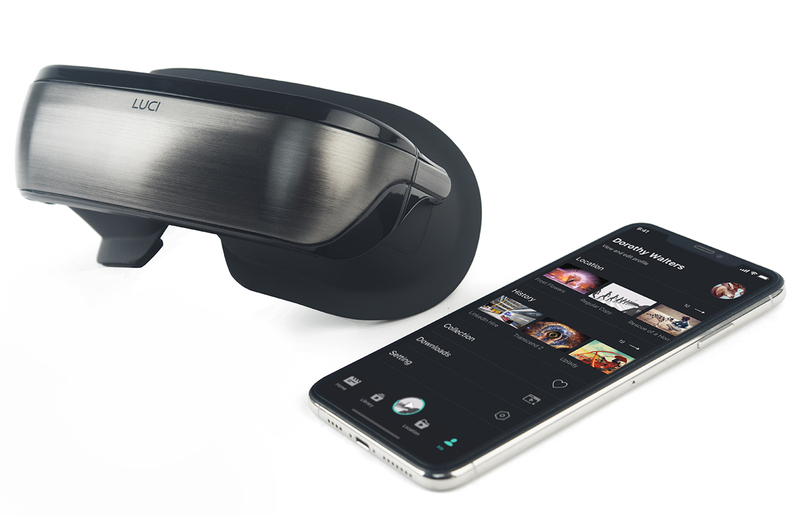 LUCI immers- Most Lightweight & Immersive Viewer First Immersion-on-Demand wearable with unparalleled visual experience for entertainment IOD is characterized by a super giant visual screen, high resolution, super high pixel density, high eRGB, native 3D effect and stereoscopic imagery. We find a way to balance the above parameters to deliver stunning visual experiences for current mainstream content. 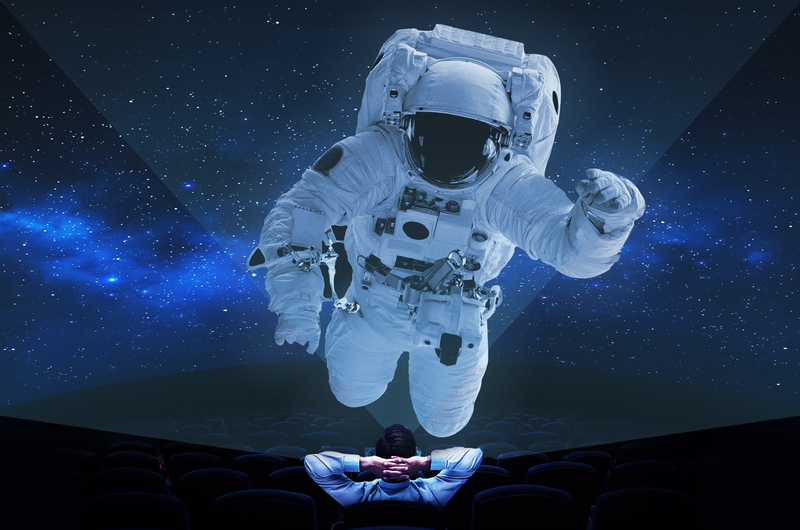 Unparalleled Visual Experience Witness every frame, every scene, and every minute detail of content through crystal clear optics that depict a lifelike image for the definitive cinema experience. 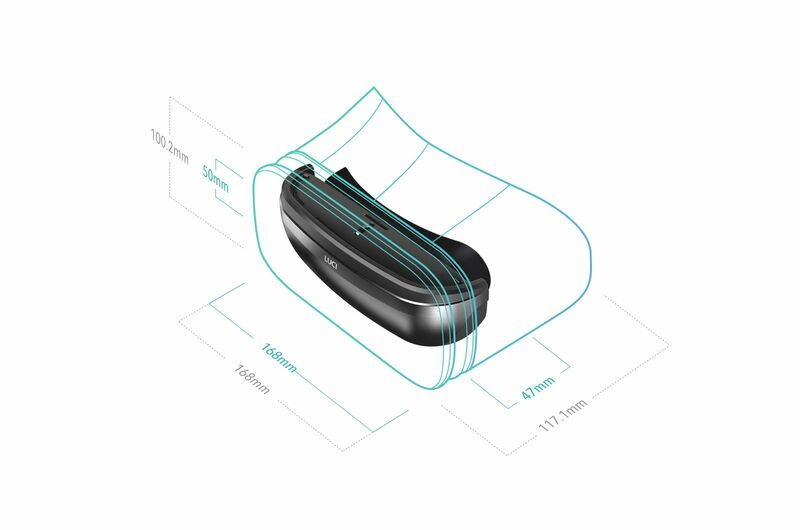 Premium Visual Experience On-the-go 180g body weight, 1/3 the size of wearable in the market, ergonomic nanotech material, numerous rounds of facial data modeling, LUCI immers retain its comfort over long periods of time and is designed for everyone. About LUCI LUCI envisioned a user experience free from the current limitations of wearable technology. A product that's so lightweight, easy to use, and so visually stunning it disappears into the experience. 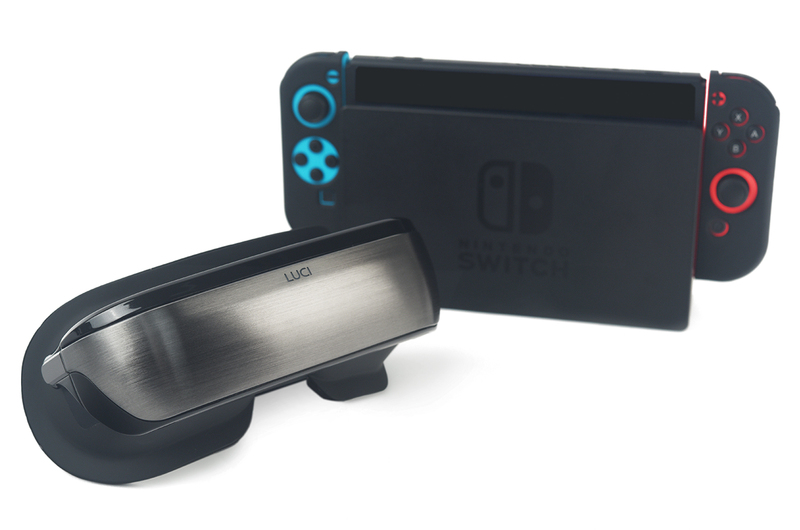 In order to create the definitive viewing experience, LUCI collected industry experts from around the globe to tirelessly research and tested. What we are developing is so radically different from the existing products. 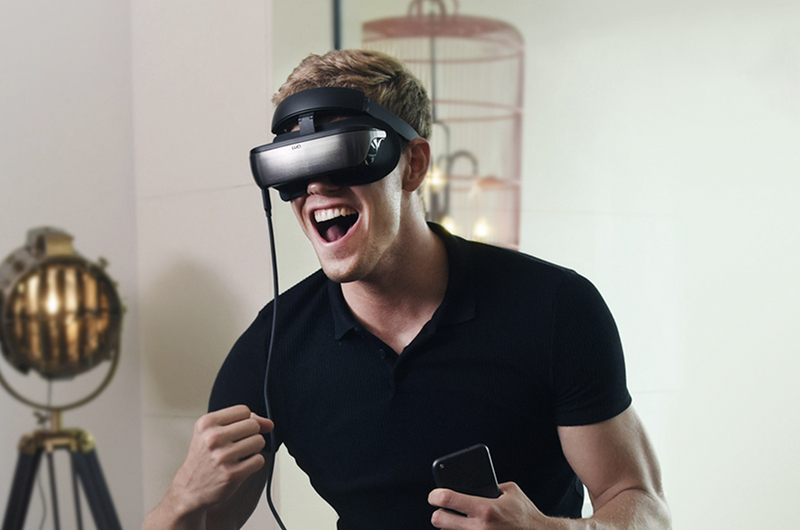 We created a new standard to describe it — "Immersion-On-Demand"(IOD). LUCI has fully dedicated to realizing this extraordinary mission and making the IOD standard accessible to all users and content creators. So users no longer have to settle for anything less than perfection. The LUCI immers is the first step to fully realizing this vision.